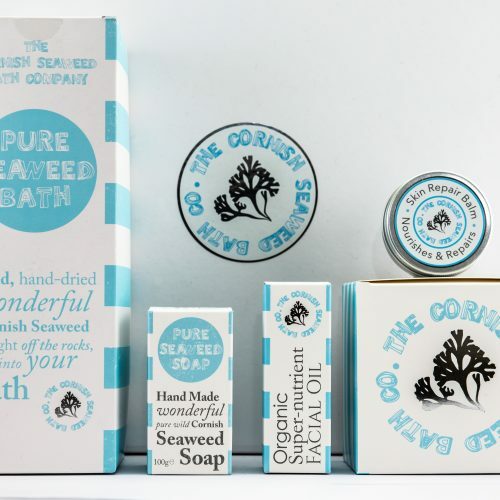 It seems that due to our busy hectic lives we don’t often take the time out to enjoy a warming and relaxing bath, but when we do, we remember how comforting, enveloping and restoring it is. And actually, because we are so busy in our everyday lives, to rebalance this busyness, we should be giving ourselves even more love and attention. 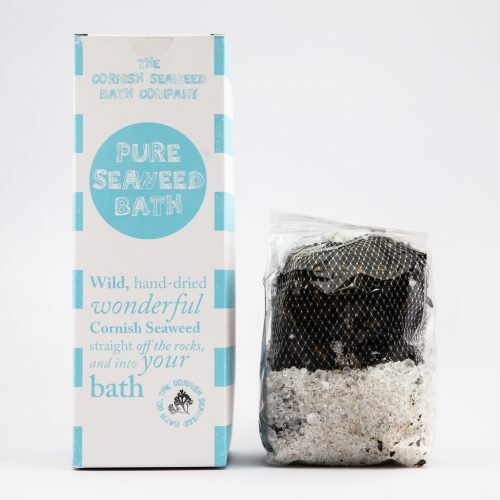 One way to give yourself, or someone else some rebalancing time-out is to try a super warming, calming, nourishing, relaxing, comforting, healing, unwinding experience that is the joy of a Pure Seaweed Bath. 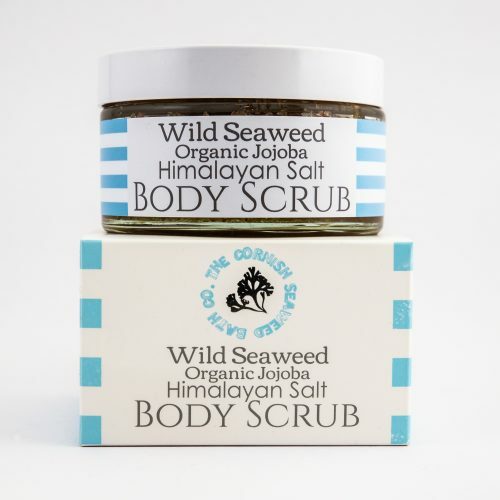 It takes your bathing experience to a new level of relaxing and detoxifying restoration. 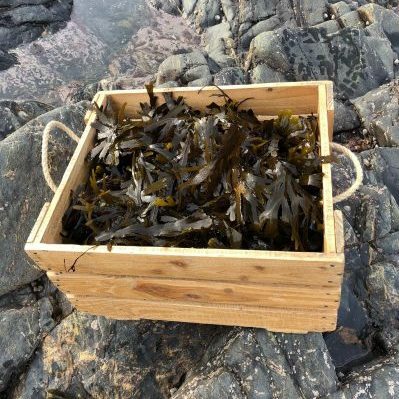 Bathing in Seaweed is not only a truly restorative experience, but it has also been traditionally used to treat dry skin conditions like Eczema and Psoriasis. 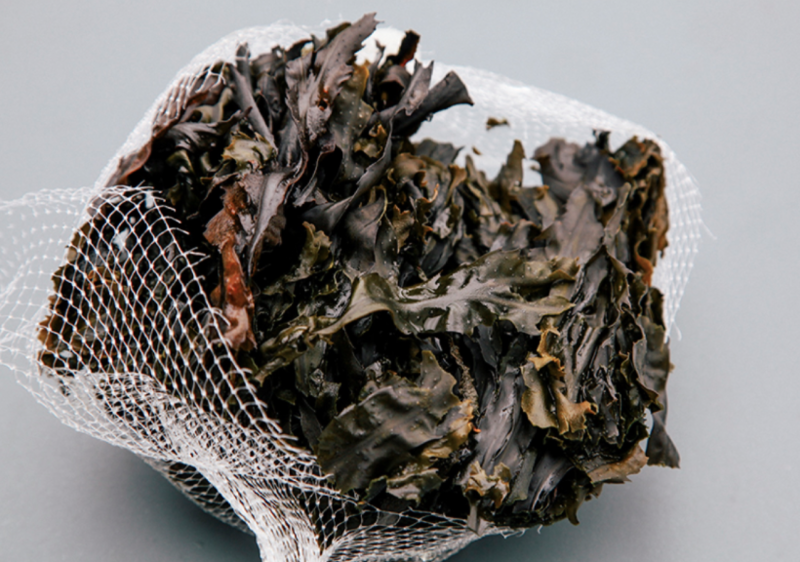 Make sure you drink plenty of water after your Pure Seaweed Bath, as one of its many benefits is it’s process to detoxify, by stimulating the metabolism and blood flow through the absorption of Thyroid influencing Iodine. 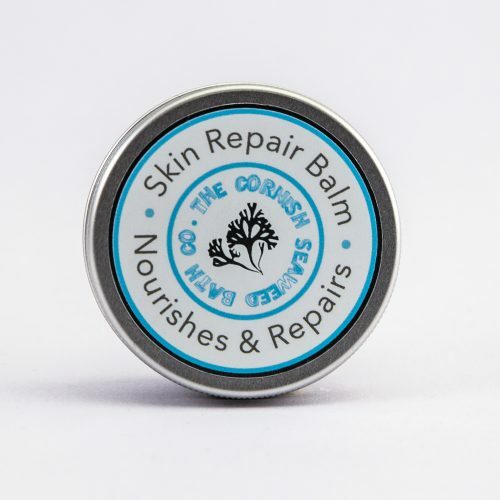 Oh, and another benefit is that Seaweed is a miracle worker for your hair too, it conditions, defrizzes and helps with static. 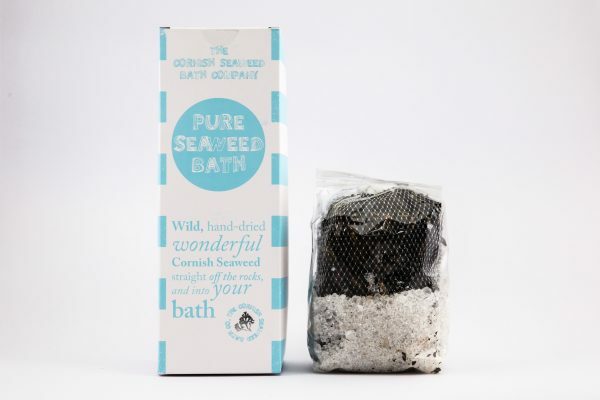 Just lean back in the bath and let the Seaweed give your locks the Mermaid effect. Each bundle can be re-used up to 3 times. 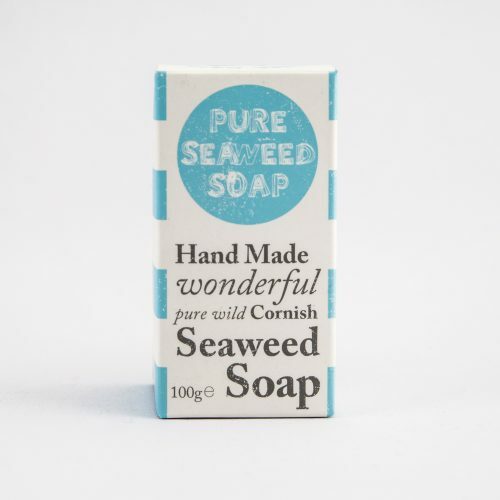 Ingredients: Dried Seaweed, Dead Sea salt. 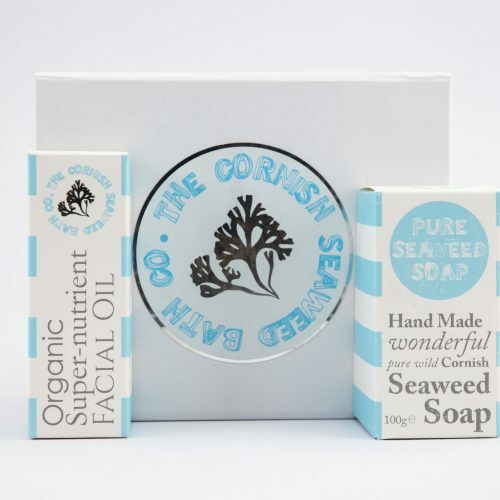 International Shipping is £12 for 1 to 3 boxes. To order 4 or more boxes please contact us for shipping prices. 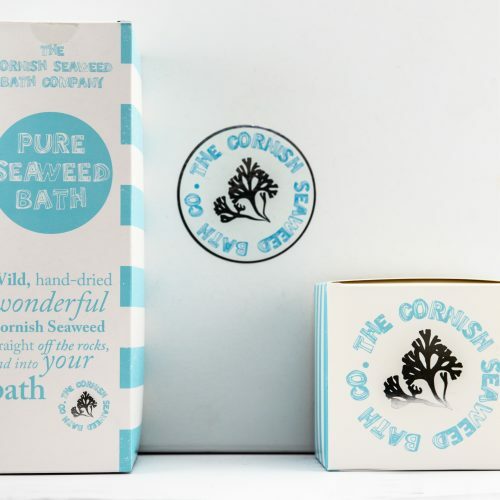 This is makes for a wonderful bath, both soothing and nourishing. I would highly recommend. Thanks for your review Laura, we totally agree! Especially after a cold March walk :-)!